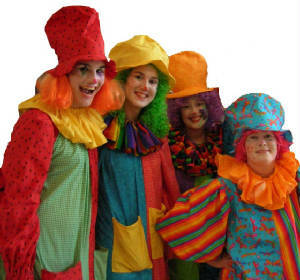 We specialize in Children's birthday party entertainment! From younger children to older kids, they all love our Face Painting, Balloon Twisting, Glitter Tattoos, Clowns, Princesses and Characters. We serve the Richmond, Chesterfield, Petersburg, Ashland and surrounding areas for all your birthday and special event needs. 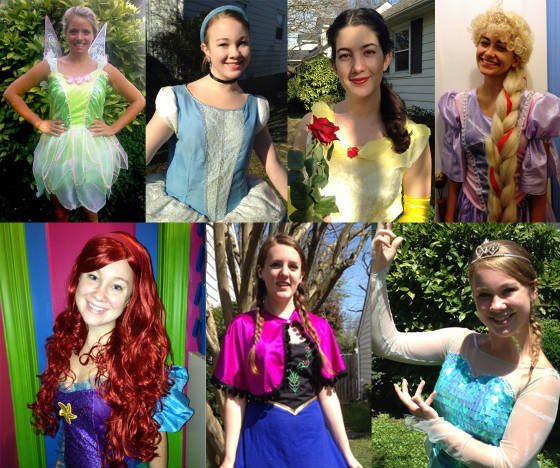 We are a Children's Entertainment Company based in Richmond, Virginia. We bring everything you need to make your event Magical! We Love to See You Smile!!! !